Optim ODP - TECO-Westinghouse Motors (Canada) Inc. 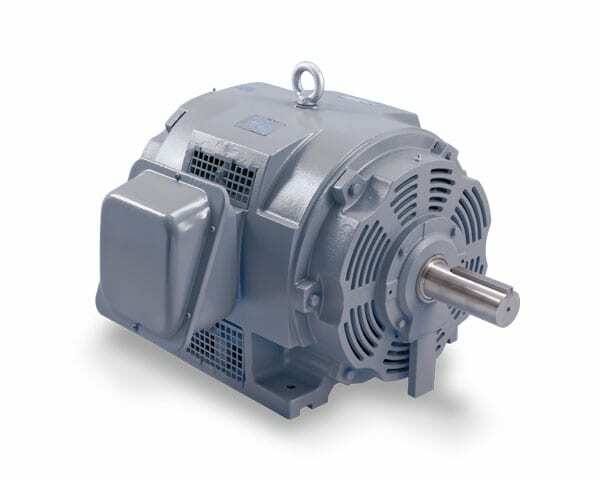 The Optim® ODP motors are engineered and designed for environments where dirt and moisture are minimal. This inverter duty motor offers premium efficiency ratings that deliver significant life-cycle savings. Couple your Optim® ODP with our TECO VFD’s for energy savings & speed control. TECO-Westinghouse offers a variety of HVAC, industrial and commercial solutions.